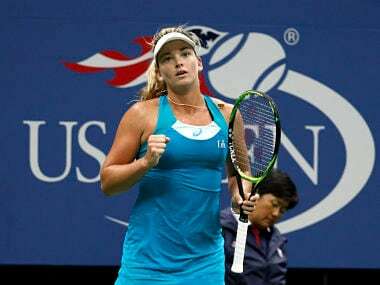 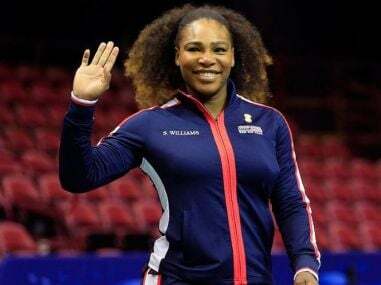 Williams also has more grand slam singles titles – 23 – than the age of her rival Saturday, Ostapenko. 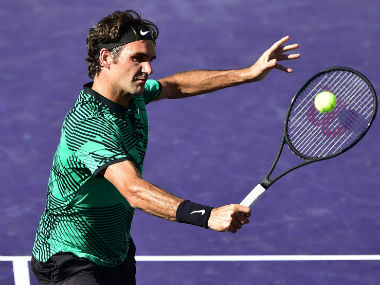 Federer, who will team up with compatriot Belinda Bencic, attributed his 2017 Australian Open success in part to having such a good time in Perth. 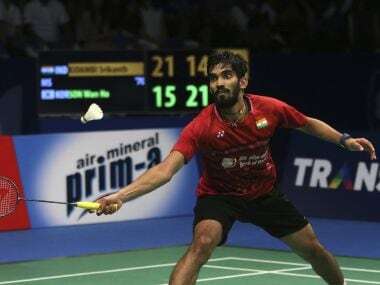 Kidambi Srikanth's win over World No 1 Son Wan Ho in a span of six days shows how the Indian shuttler has progressed after coming back from a lengthy injury. 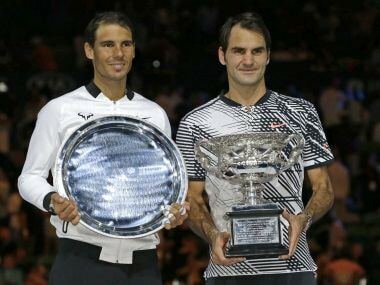 The 18-time Grand Slam winner, Federer, has won the French Open, contested on clay, just once in 2009, and also pulled out of the event last year with knee and back injuries. 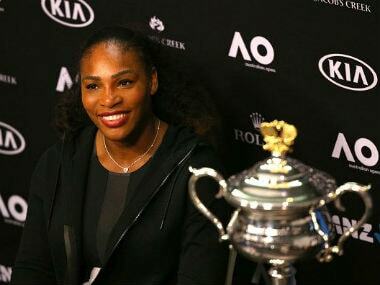 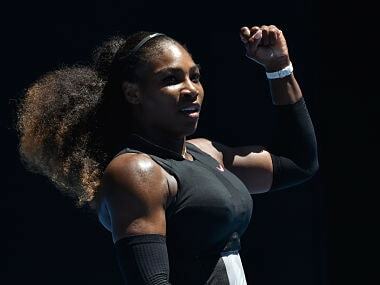 If Serena is indeed 20 weeks into her term, that would mean she was about two months pregnant when she captured her record 23rd Grand Slam at the Australian Open in January. 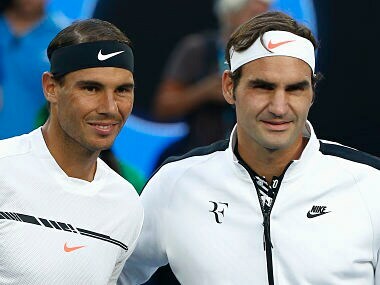 Roger Federer and Rafael Nadal are a study in contrasts and they force us into the sporting equivalent of a Rorschach test.